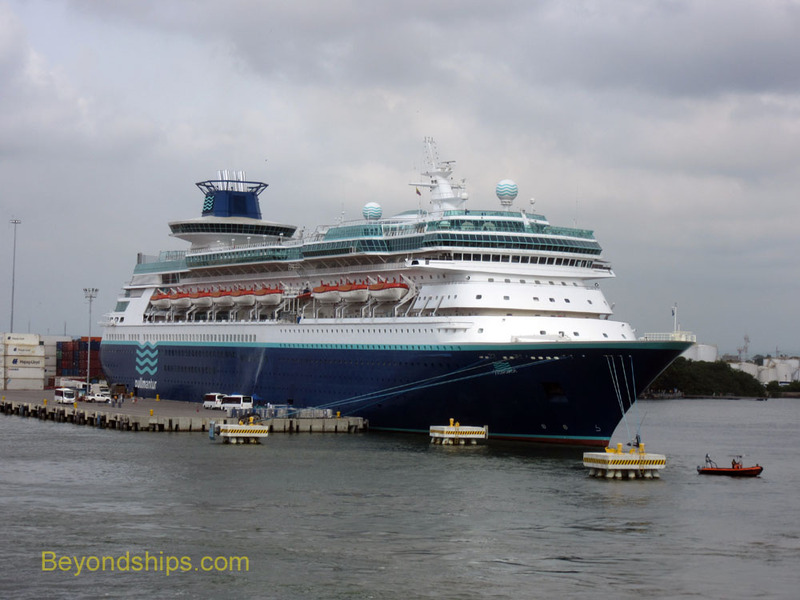 Monarch is the sister ship to Pullmantur's Sovereign. 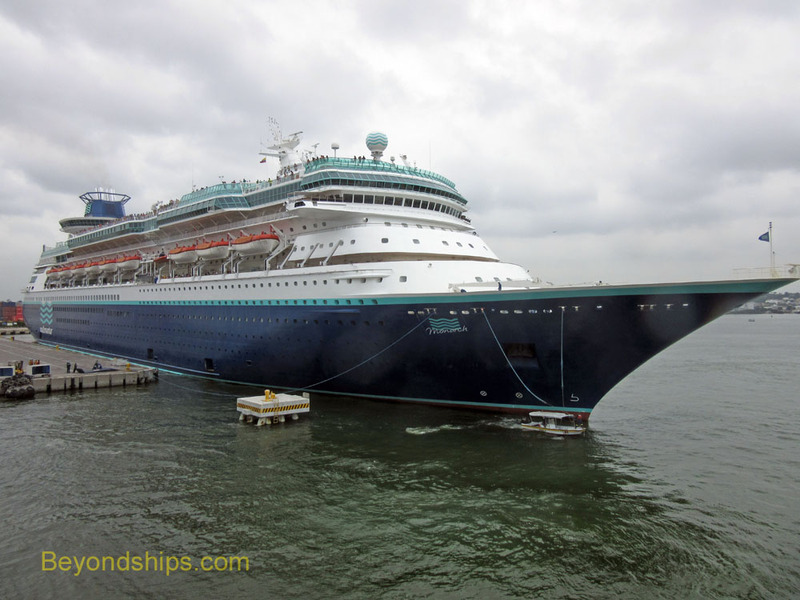 Like Sovereign, she began life with Royal Caribbean as one of a trio of ships that were then the largest cruise ships in the world. 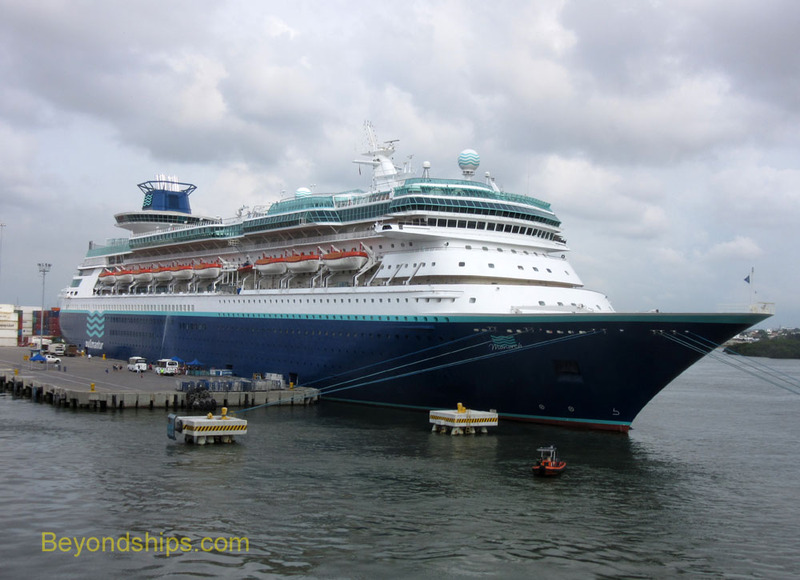 Over the years, cruise ships have become much larger and so by the time Monarch of the Seas left the Royal Caribbean fleet in 2013, she was only about a third the size of Royal's then-largest ship, Allure of the Seas. Still, many Royal Caribbean fans were sorry to see the ship leave. 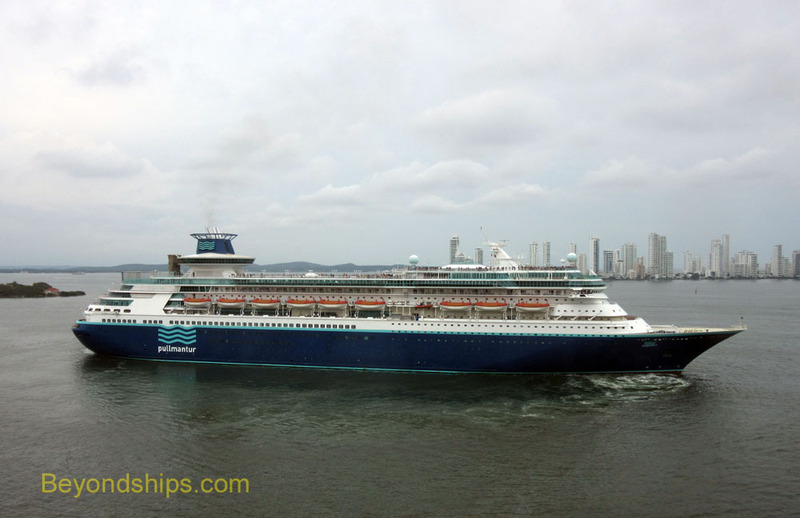 During her career with Royal Caribbean, the ship had been upgraded (the last time in 2011) and so she offered many of the features that had debuted on her more recent fleetmates. 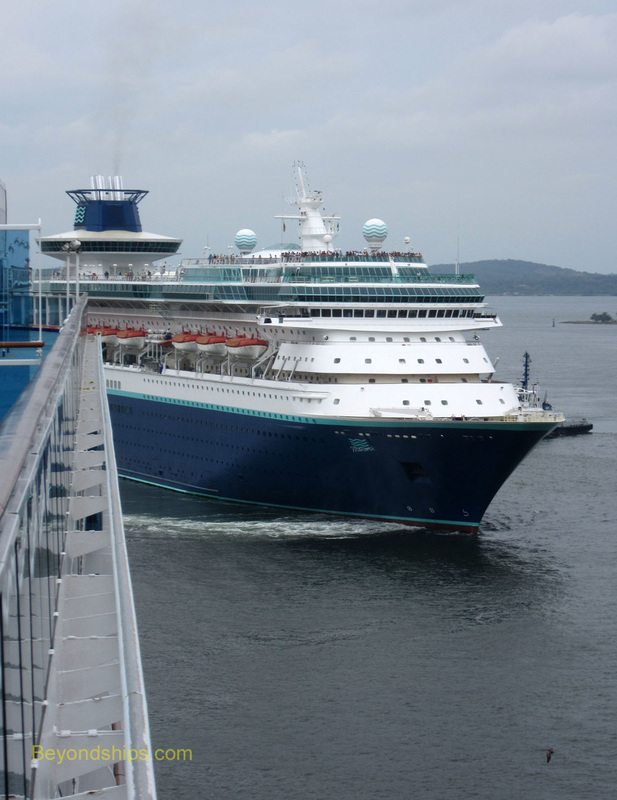 Monarch's addition to the Pullmantur fleet in 2013, strengthened that brand's presence in the Spanish-speaking market. The ship still has many popular Royal Caribbean facilities but the onboard lifestyle is now geared to Spanish-speaking cultures.